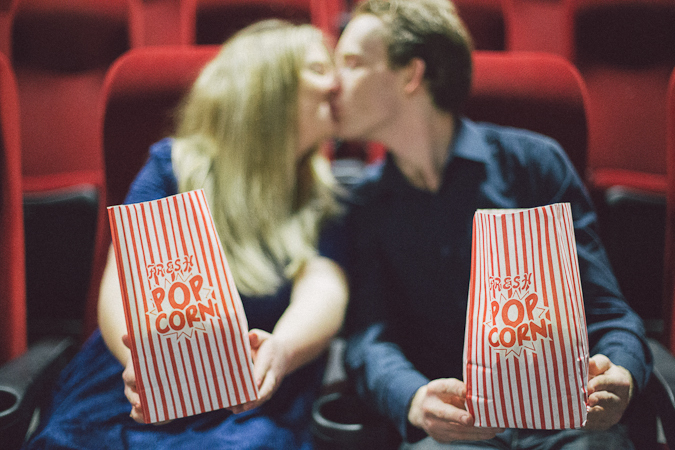 Today’s post, a cinema engagement shoot, is a bit of a special one. 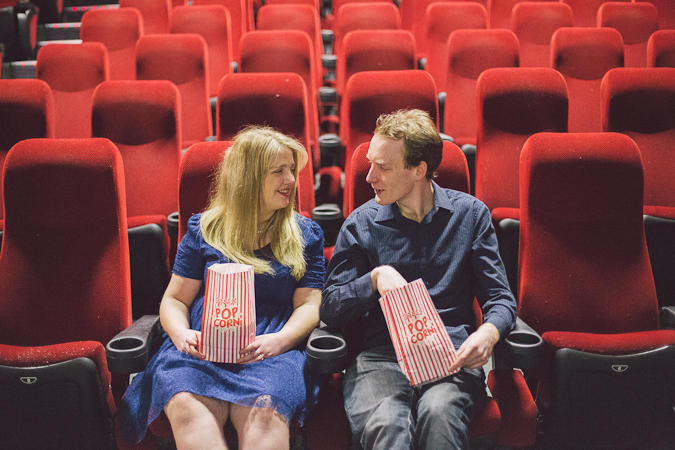 Carla & Aaron are two friends of ours and their first date was at the Little Cinema, a monthly short film showcase we run here in Galway. They are both talented film-makers and cinema buffs! We were so delighted when they announced their engagement. 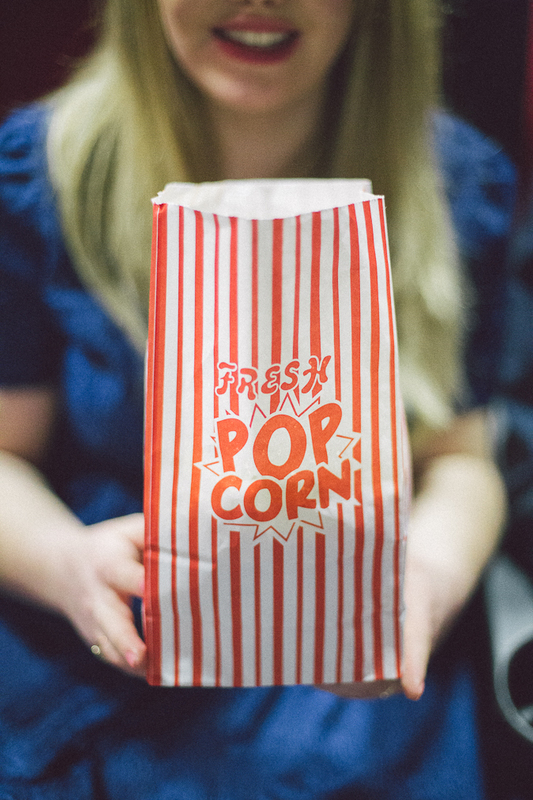 For their engagement session it only seemed appropriate that we do a cinema theme! My first thought was the IMC Galway and the staff and management were very helpful and let us use one of their screen. On the day we were even joined by Kermit and Miss Piggy! We then headed off to Town Hall, to shoot some outdoorsy photos also. I am so delighted that I get to play a tiny role in Carla & Aaron’s story with these photos!